Hands On Charlotte is a non-profit volunteer service organization that promotes direct service and volunteerism to meet critical needs in the community. 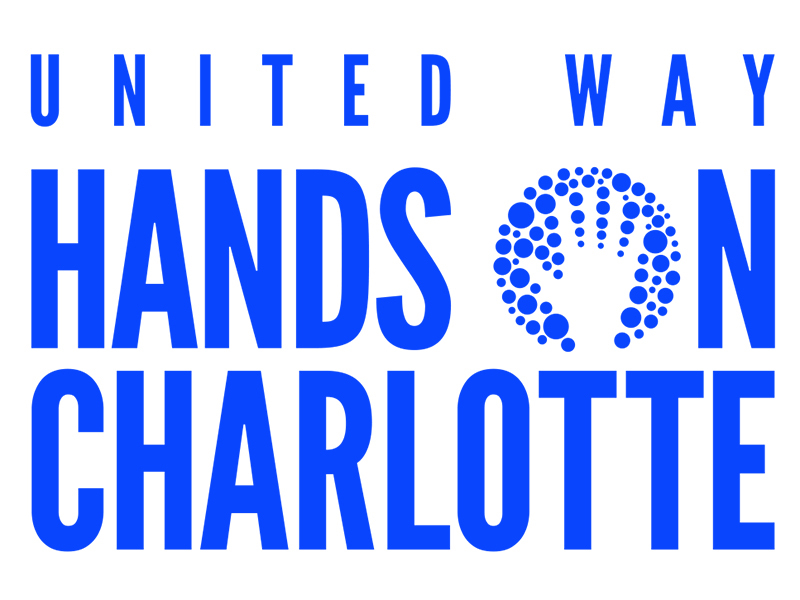 Hands On Charlotte’s mission is to strengthen our community and enrich lives by mobilizing a diverse, committed corps of citizens in direct, volunteer service. Founded in 1991, Hands On Charlotte delivers volunteer service through a unique model of flexible and meaningful volunteering opportunities. 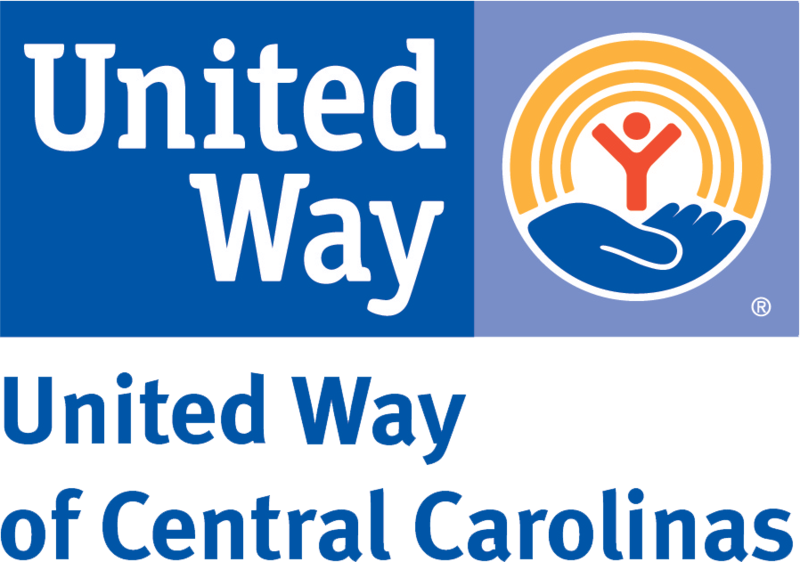 Weekly service projects addressing critical community needs are made available to approximately 6,000 volunteers through a monthly calendar.